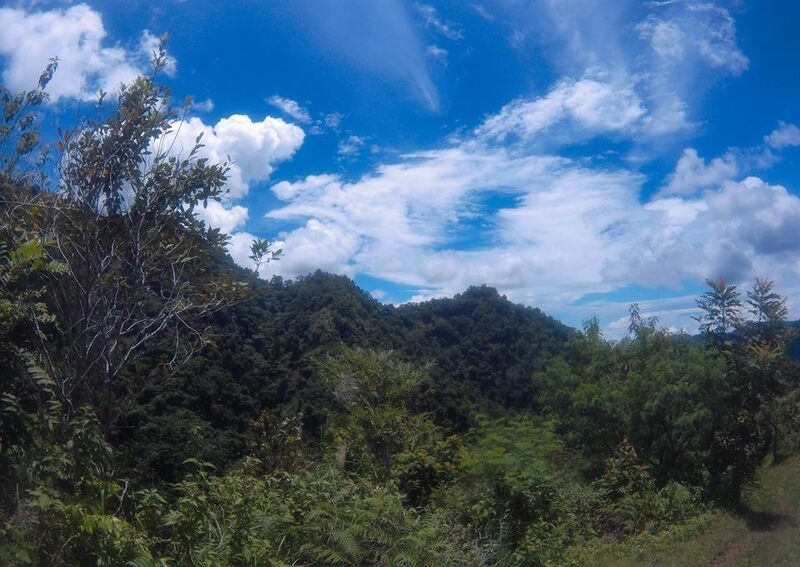 Mt Salumayagon, your budget-friendly hiking destination in Misamis Oriental. They say that the best love you have is the one that comes unexpected. Is it true? Or it would depend if the two people involved want to work it out? Anyway, as Kenn and I celebrate our 4th year anniversary, we decided to break our monthly date over food. 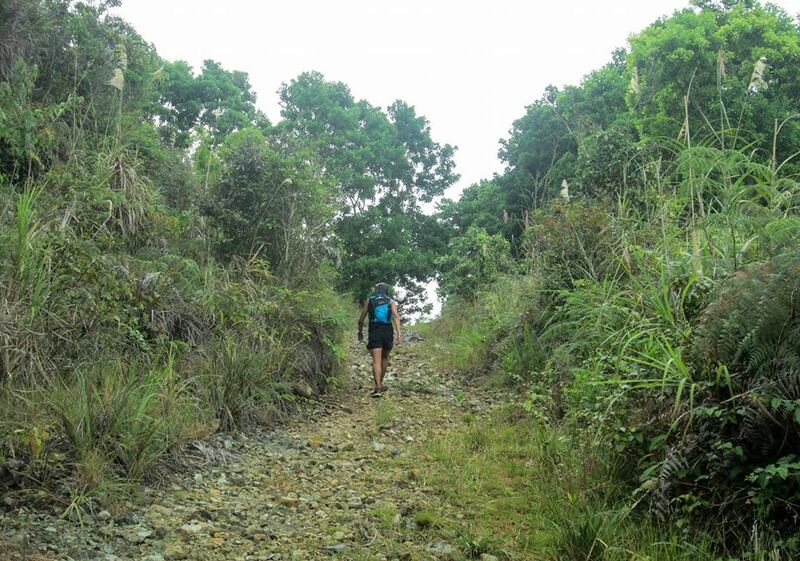 We invited our friend Kuya Paul to spend the weekend hiking and running Mt Salumayagon in Alubijid, Misamis Oriental. 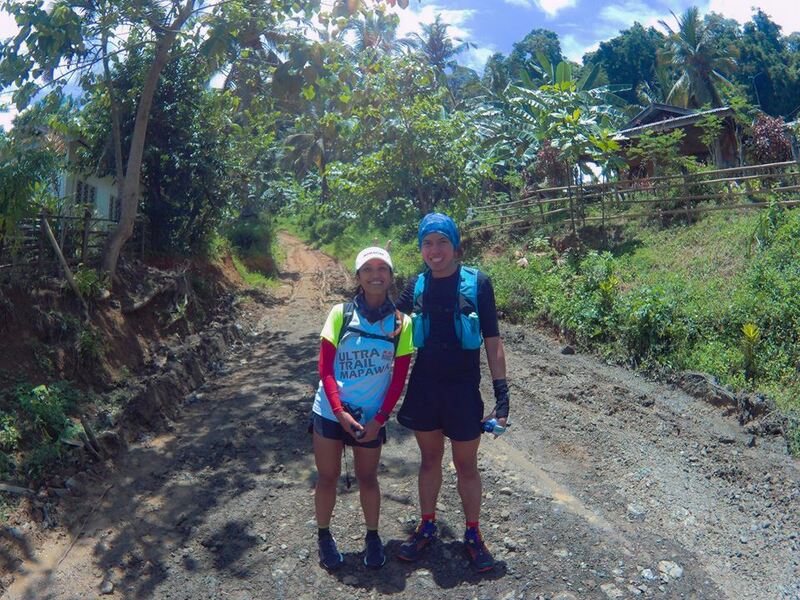 We also did this for the following reasons: 1) to prepare for Zamboanga Mountain Ultra Marathon, 2) to unwind after a rough week, 3) to catch up with our big brother, 4) and most of all, to get back into where we started - outdoor adventure. 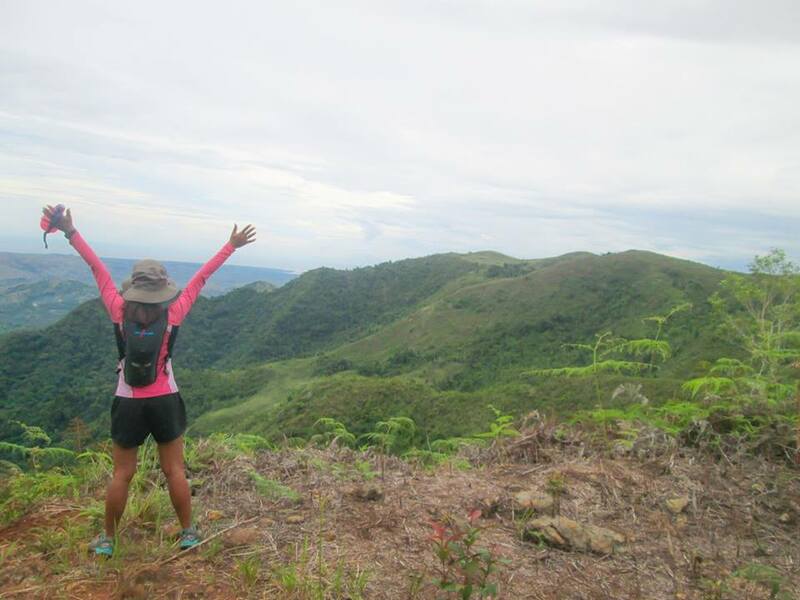 Mt Salumayagon is a hiking destination close to Cagayan de Oro. 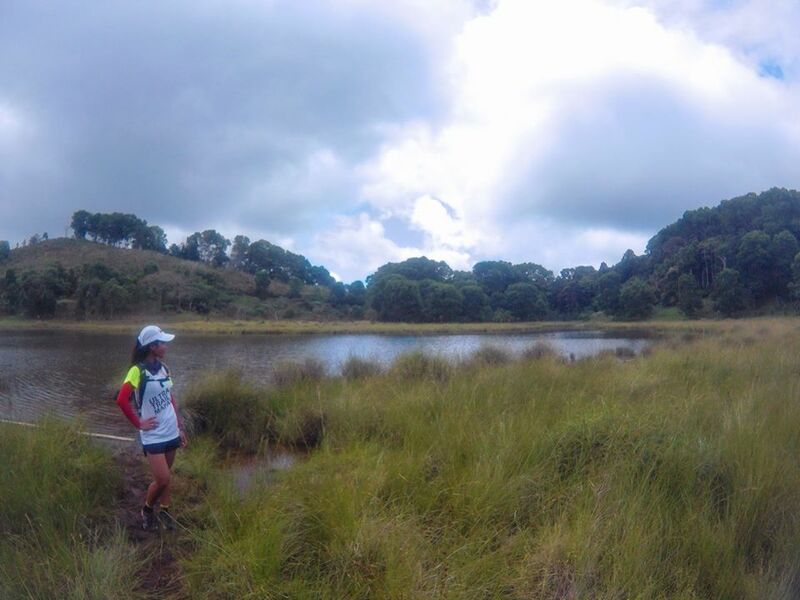 The trail is varied yet easy and beginner-friendly. Usually, overall trek takes about five hours - three hours going to campsite, then another two hours descend back to the jump off area. As for us, it only took us two hours up the campsite since we also had a short trail run. Same time was consumed on our descent then we spent another hour at Baloyon Falls (which I tackled in a separate post). Open trail? Keep walking, it would be over before you even know it. Though not a walk in the park, the trail is seemingly easy yet beautifully varied. Imagine yourself climbing up a spiral staircase with pebbles, large stones, mud, dry soil, and dried leaves along the way. 😅Sweet or sweat? This one's a favorite trail - the soil covered with dried leaves is easy on the legs. This shaded trail is also a sign that the campsite is just a few kilometers away. 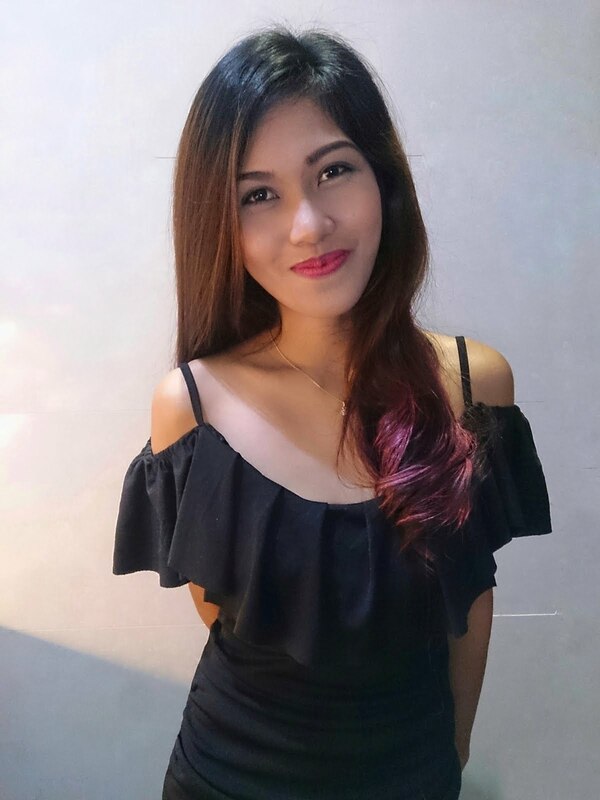 According to Kuya Paul, staying there at night is nice. The cold night is very calming and watching sunrise is mesmerizing. I didn't have the chance to experience that though but for me, being able to experience the beauty and the silence of Mt Salumayagon in a short time is already a bliss. Just a short walk down the campsite is Lake Danao. BTW, if planning to stay overnight, one need not to worry about tents because a big hut complete with dirty kitchen, verandah, and a room is built at the campsite. I think it's big enough for a group of 10-15 people (based on my estimate, given that it's also cold at night). Having a local guide is necessary because they know where to fetch water up in there. After eating lunch and taking a short rest at the hut, we we're heading back to Barangay Tula by taking another route. On our way down, we passed by a falls where we stayed for another hour and have a good time. If you think this hiking destination will cost you much money, you're wrong. 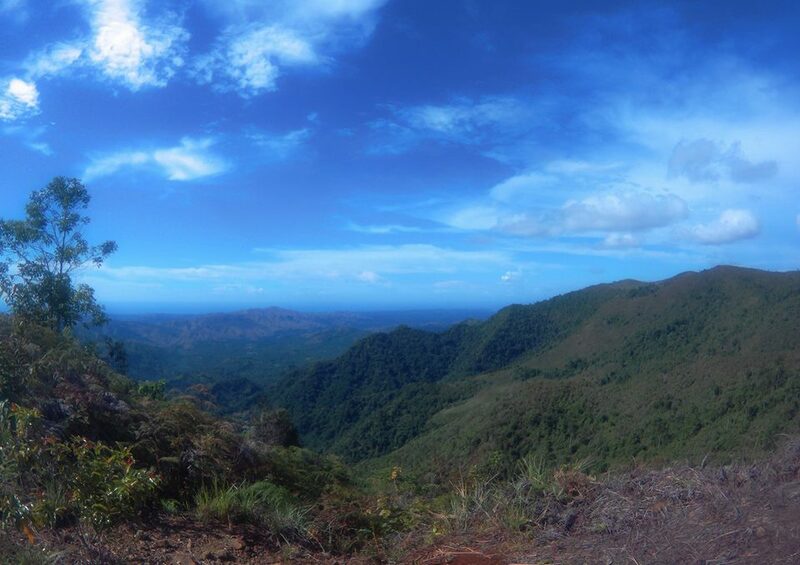 Mt Salumayagon is your one-day adventure where you can only spend P310.00. Why so? All you can spend here is your transportation fee not unless you decide to ask for a guide. We also brought our own trail food - we have one can of paella each, because again, we also did this as training for our upcoming race - and water. From Bulua terminal, take a bus bound to Iligan City or any routes that will pass by CDO-Iligan highway. Riding an air-conditioned bus is not necessary since Alubijid municipality is just 30 minutes away from Cagayan de Oro. Tell the conductor to drop you off at Laguindingan bus stop. Fare, P35.00. Once at the bus stop, cross the roads using the overpass. Walk few meters to where motorcycles or habal-habal parked then ask the drivers to take you to Barangay Tula. Travel time, one hour. Fare, P70.00. Take note that the budget stated herein is an actual and cheapest fare coming from Cagayan de Oro. If you prefer van rides, to and fro CDO is P50.00. Also know that Mt Salumayagon is politically located in the municipality of Alubijid but the best entry point to Barangay Tula is from Laguindingan bus stop. 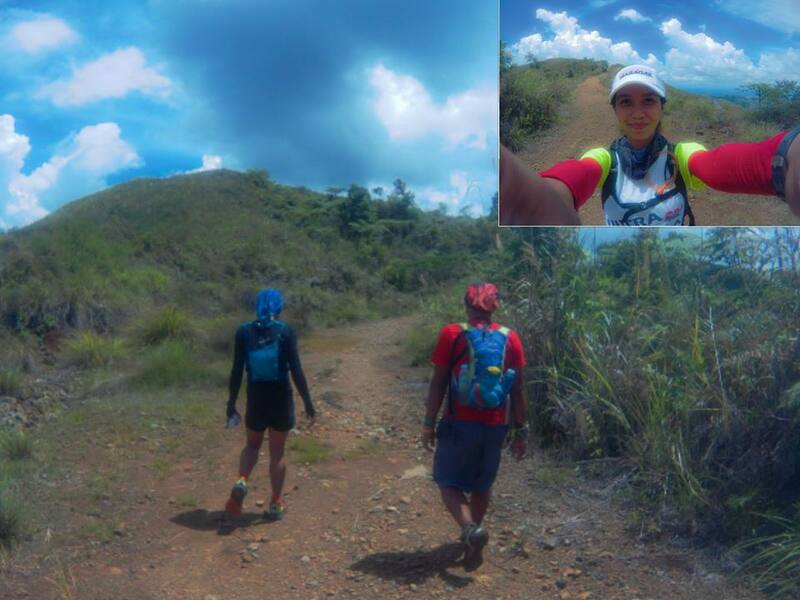 I felt liberated being able to run and trek the mountain together with my better half and our reliable friend. Upon reaching the campsite, what was once a tale I used to hear has become a story yet to tell - nothing fancy, purely magical experience - a state of calmness I enountered while I was there. I believe the whisper of the winds transcending over silence made it a good place to attain peace of mind. Do you also want to experience this kind of bliss but on a tight budget? Consider Mt Salumayagon on your weekend adventure.